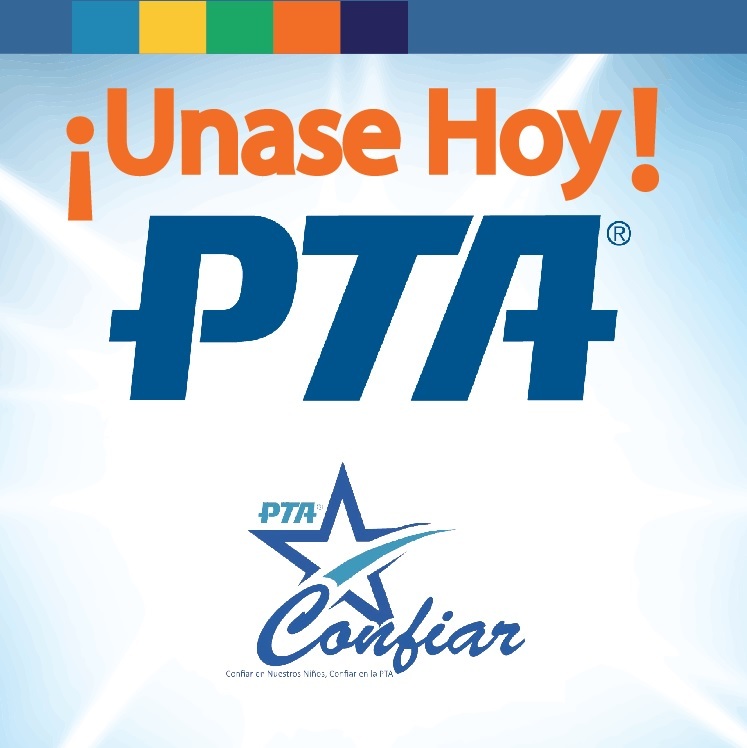 This page is dedicated to providing forms, information, and resources to unit PTA memberships VPs / chairmen. Still have questions? 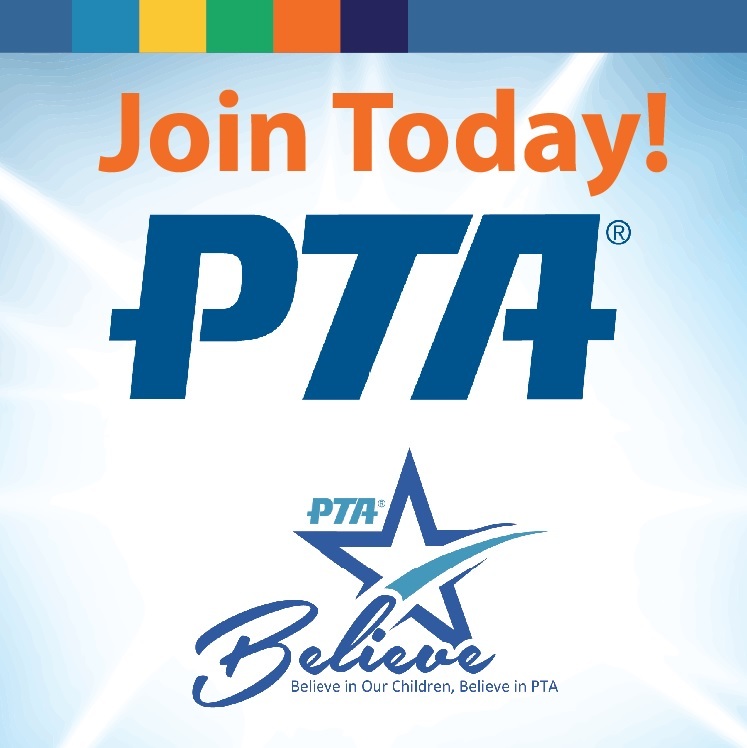 Contact the Burbank Council PTA 2nd VP Membership via email at Membership@BurbankCouncilPTA.org. 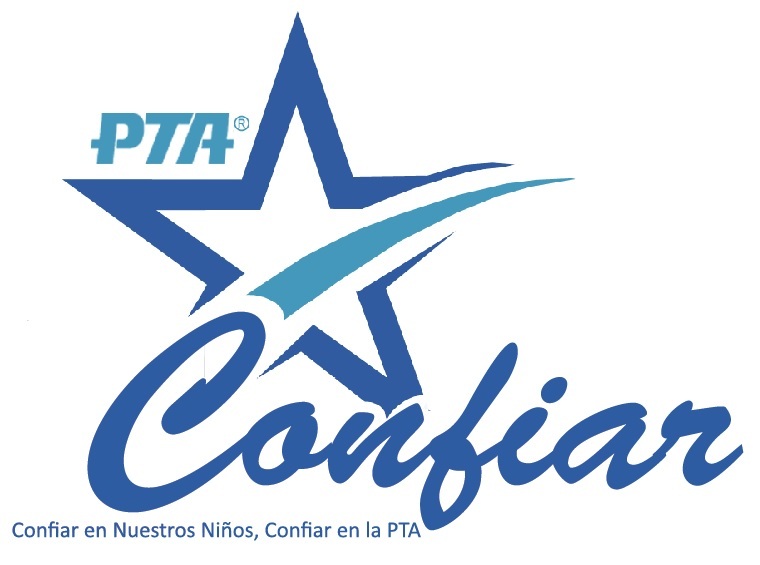 Social media and website graphics can help reinforce the PTA brand. 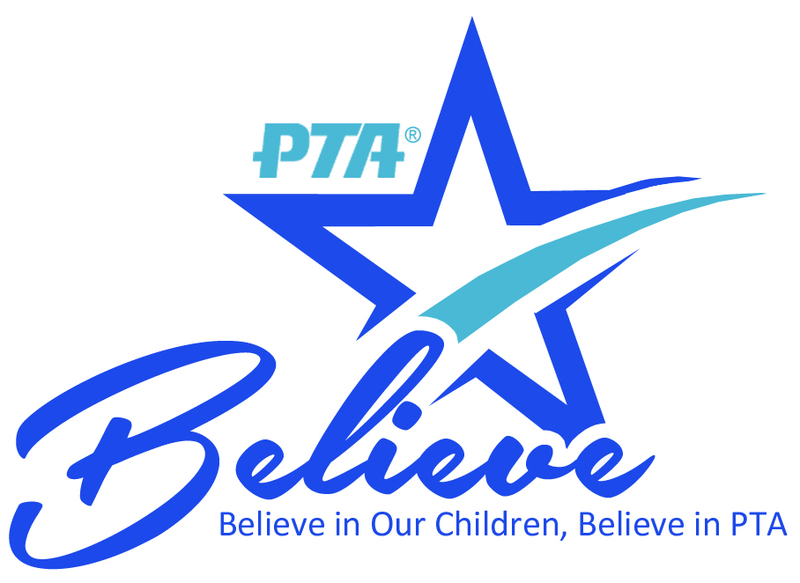 Download the new graphics with the “Believe in Our Children, Believe in PTA” theme.